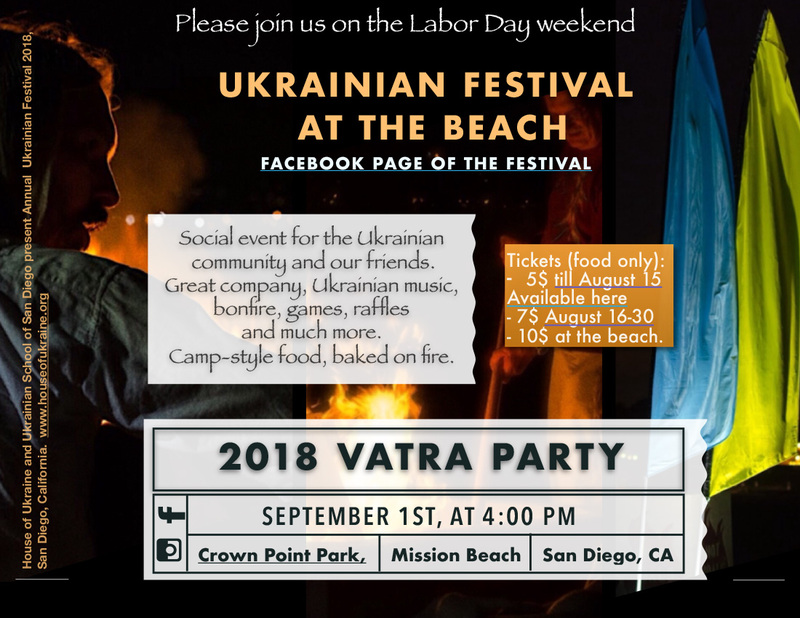 Social event for the Ukrainian community and our friends. Great company, Ukrainian music, bonfire, games and much more. Camp-style food, baked on fire.